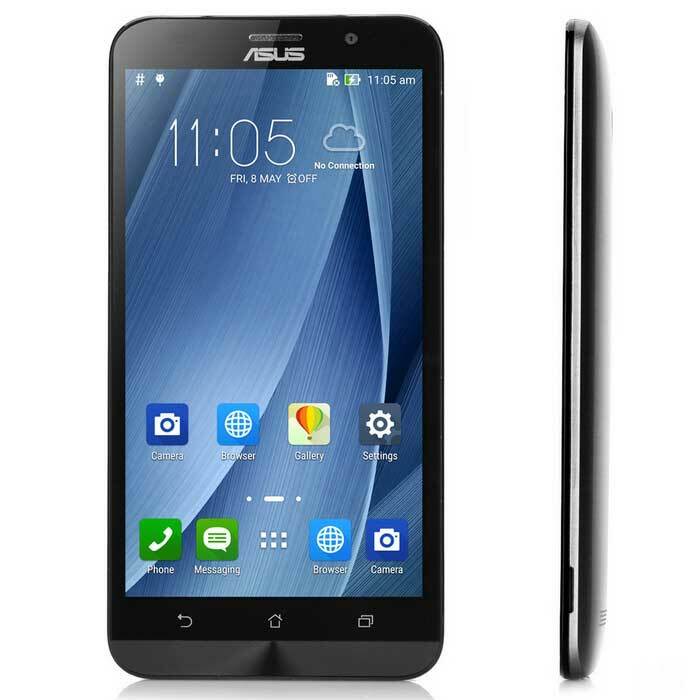 Smart features in an insanely thin format. 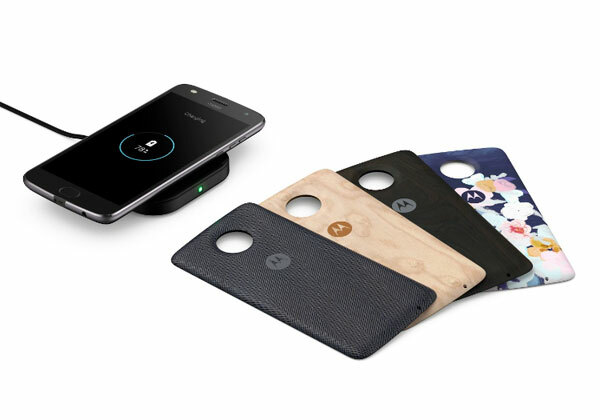 In a way returning to the origin, Moto but there are also things that we miss in the Moto Z. It was thin phones that Motorola had to reach great success in the early 2000s with the foldable Razr model and its many imitators. 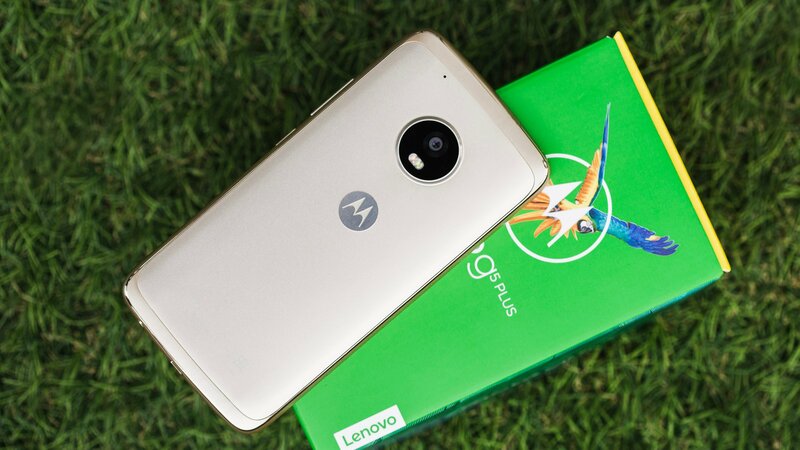 Since then a lot has happened and after a few dips have Moto has been placed under Lenovo’s umbrella with a profile that can be summed up pure Android with refined features. In particular, the Moto recently proven to be phenomenal at making really affordable cheaper phones, so from that point of view, Moto Z an odd bird. But it is also something that you clearly put a lot of force behind it. 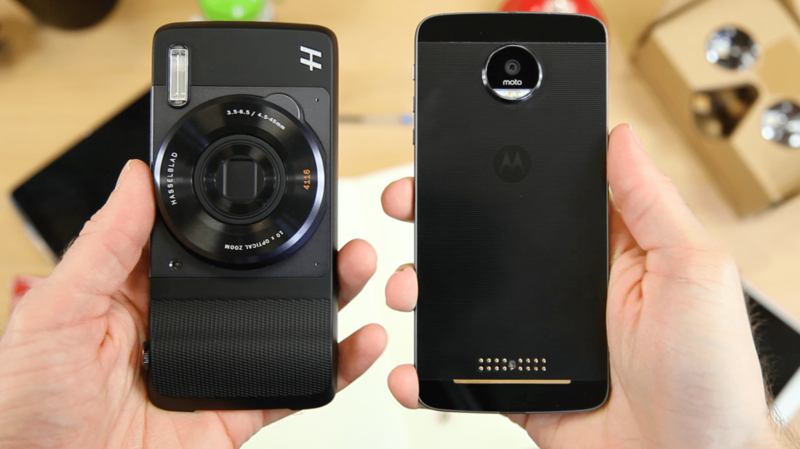 It is impossible that when looking at Moto Z ignore the accessory that makes it so special, but there is also a risk that the phone itself is overshadowed by the Moto Mods that bring everything from proper projector to the Hasselblad camera, spare battery, speakers, and several other extensions. 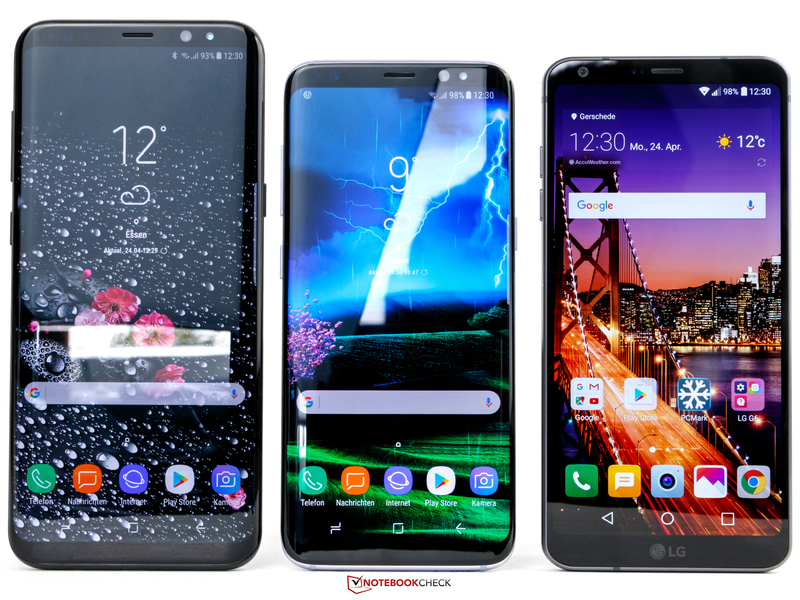 The phone is above all very thin, which of course is important because it is thought that you should hang on the accessories that will make your phone is considerably thicker. If the phone itself was thick, it had simply become very much to stay in at once. 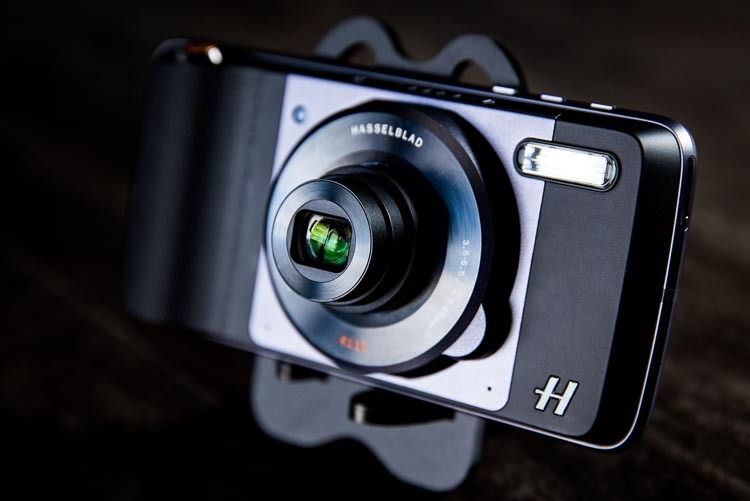 During the test by Moto Z, I have tried both the Hasselblad camera and projector. They are connected as well as the rest of the accessories with strong magnets on the back of the phone. Some take power from the phone’s battery while the other has its own battery, not the least of which is the battery pack with which to connect. 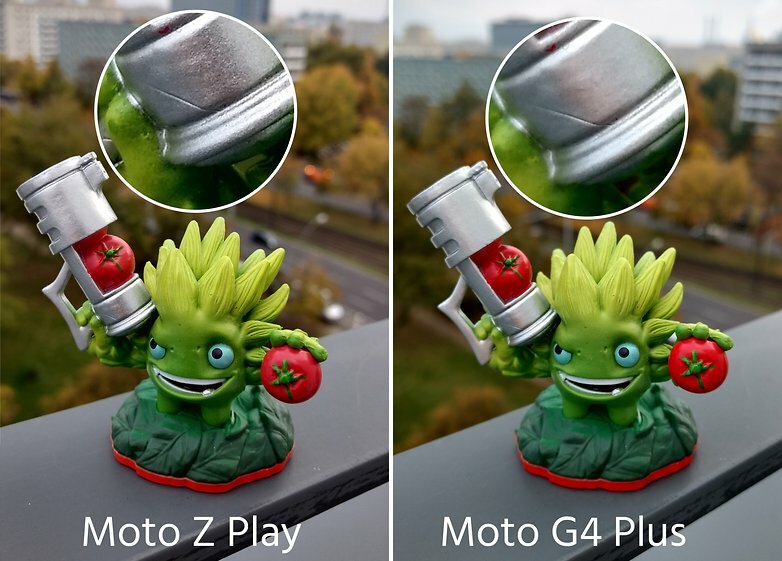 On the back of the camera lens poking out so the accessories is adapted to it, with a drop to accommodate the camera lens and the camera that stands out is significantly greater than the actual camera lens, perhaps to Lenovo in coming model to replace the camera without replacing the format of Moto Mods. 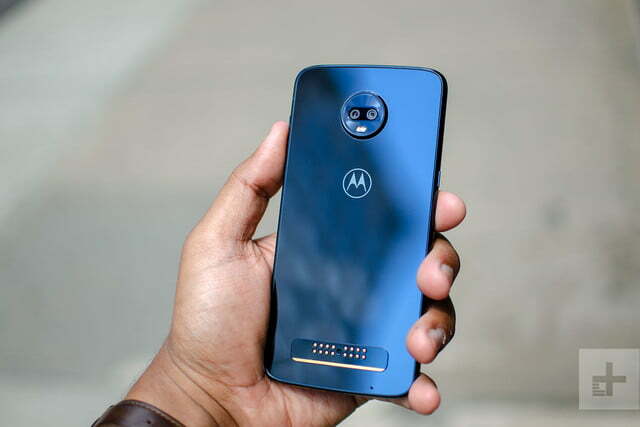 Although it feels like it’s pretty limited because the Moto Mods just fits for Moto Z and is therefore bound to its design and dimensions for the foreseeable future. 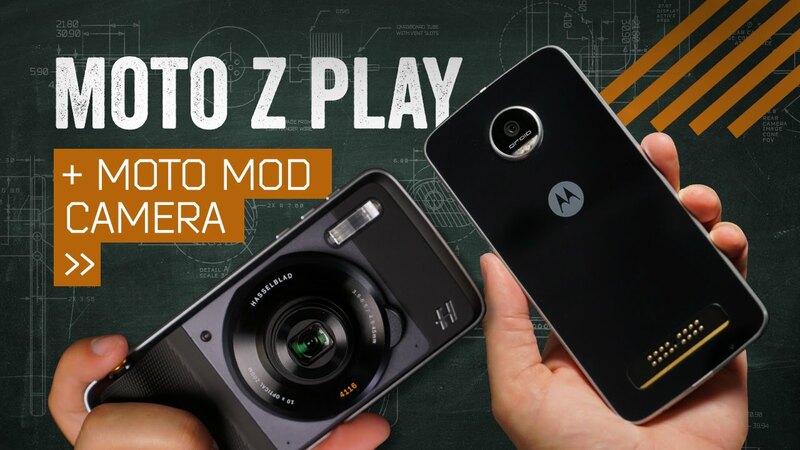 Just bet with Moto Mods are ambitious, but one wonders how big an impact the venture, with the limitations it is not wireless, but must be connected physically and then then it just works to Moto Z-family. 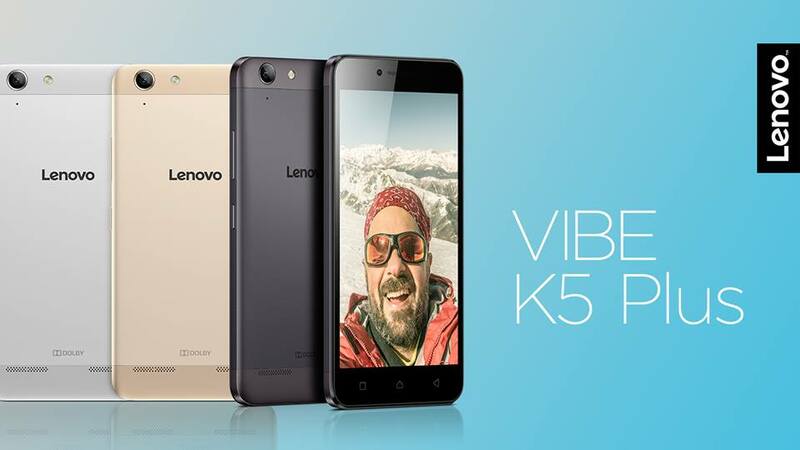 Now we take, however, and focuses on the phone itself, for it is it and nothing else is included in the price tag at 6500 dollars. Accessories you can purchase for on-camera and projector case 3000 crowns. We welcome a lot of the extensions that Lenovo made in the software. 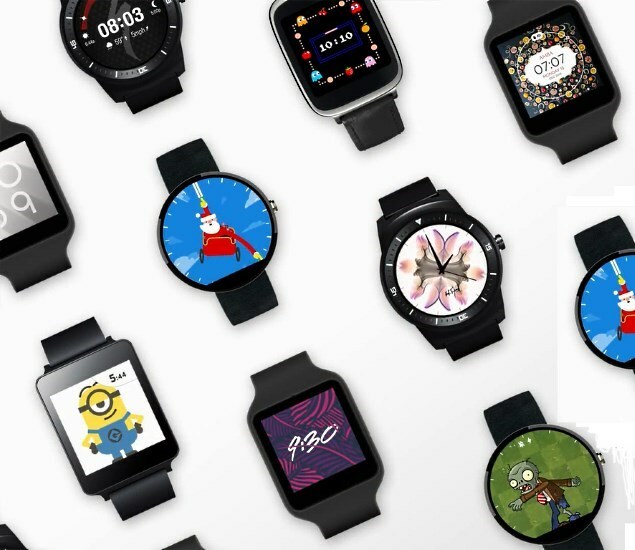 Above all, it’s all about gentle developments of what already exists in Android and one puts thereby very close to Android in its basic form. Through gestures and voice control are added different ways to control the phone and I can, for example, wave your hand over the phone to get the screen to light up and show clock and notifications. In particular, I appreciate the opportunity to press a note in lock screen a small portion of the screen is lit up and just shows the alert in isolation. Good to save battery life and not have to light up the screen when it is something you want to check out. For it would be quite often. 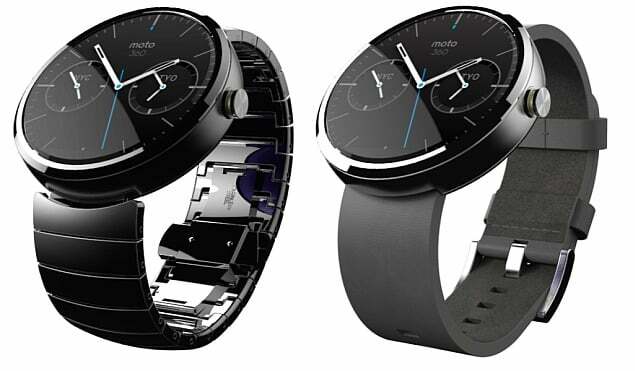 At the same time, I recognize a lot of this from Motorola Moto X with several years of history. It simply has not happened so far, and the forces are not as unique as they once were; all functions are also not as useful. To wiggle sideways with your phone camera and starts to hack with the phone in the air, turn on the light but this is functionality that I rather accidentally activate by accident than have real benefit. 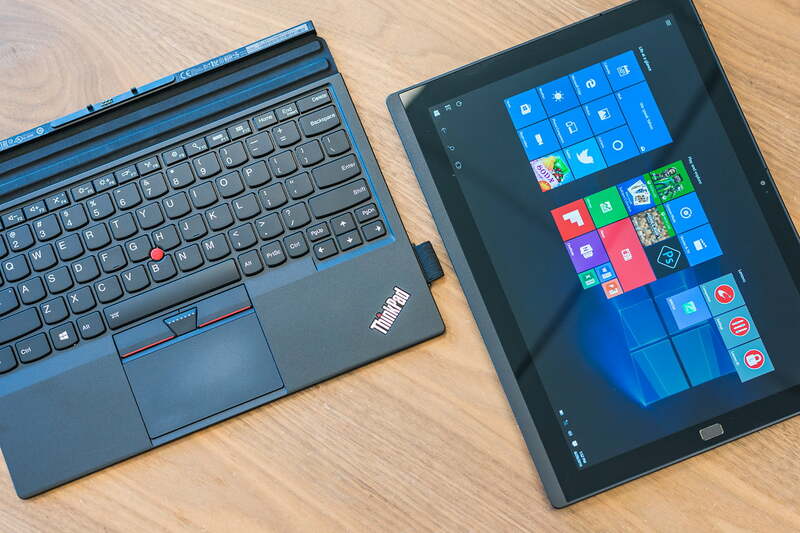 With such a thin file formats, you can of course count on the Lenovo priority dimensions above function, but there are surprisingly few compromises. 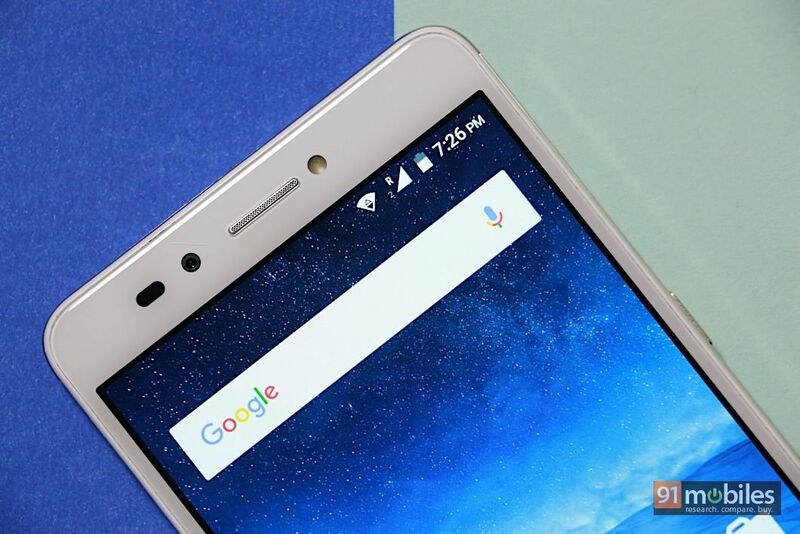 The battery life does not make us disappointed and screen delivers it with with good colors and resolution, but also with the features I mentioned, you can light it in limited monochrome mode just by waving your hand above the phone. If there is something that Lenovo compromised so I think it’s ergonomics. The phone is very thin, but even with sharp edges on the back, presumably to fit uncompromising towards the various accessories. For a human hand is the sharp edge on the other hand, not at all comfortable, which Lenovo understood and therefore sends with a rounded shell you can pin on the back of the phone. Then you get the rounded edges and a thicker cell. It clears out the advantage, therefore, if we want to have a thin cell phone. Why not use that extra millimetres to build in more battery and get the ergonomics on the purchase? 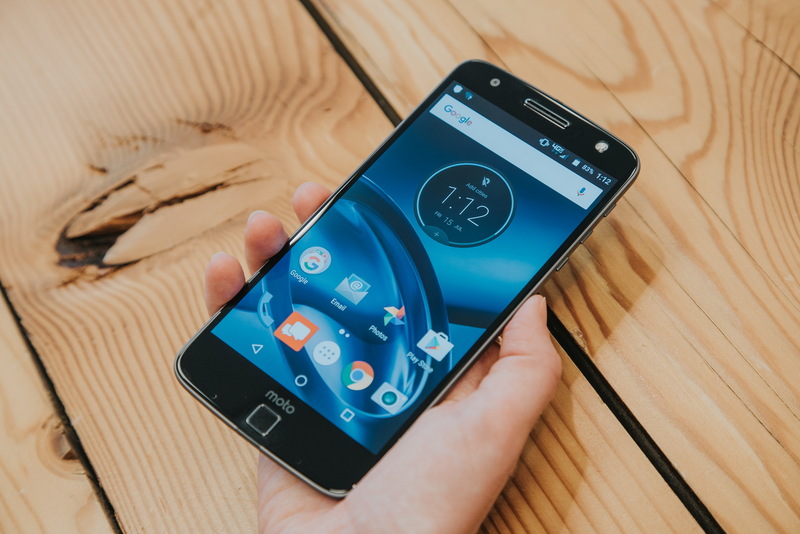 Just the strong is perhaps the reason why Moto Z lacks the usual headphone jack, so it comes with an adapter from 3.5-millimeter to the usb c.
When I turn on the phone and make the settings for the first time, so I stopped by an offer Lenovo and Google put together. 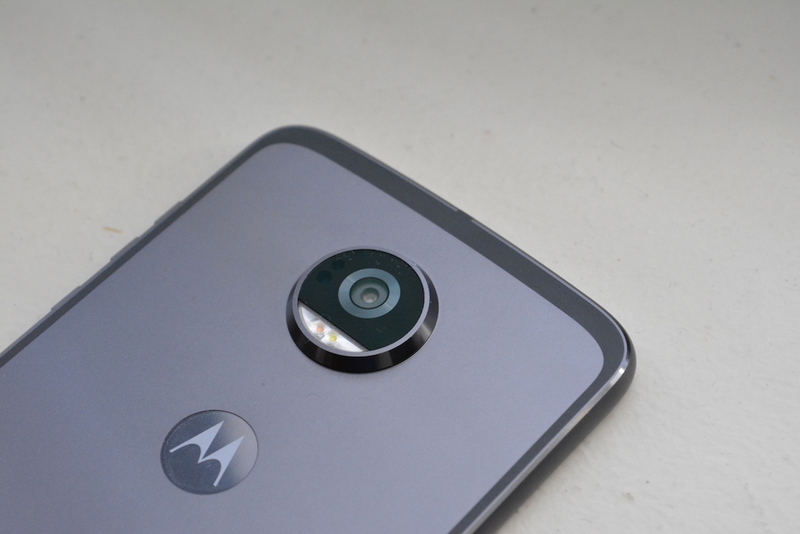 Anyone who buys a Moto Z gets free uploading of images to Google’s photo service in original size, but after a little research, I found that the offer is meaningless. 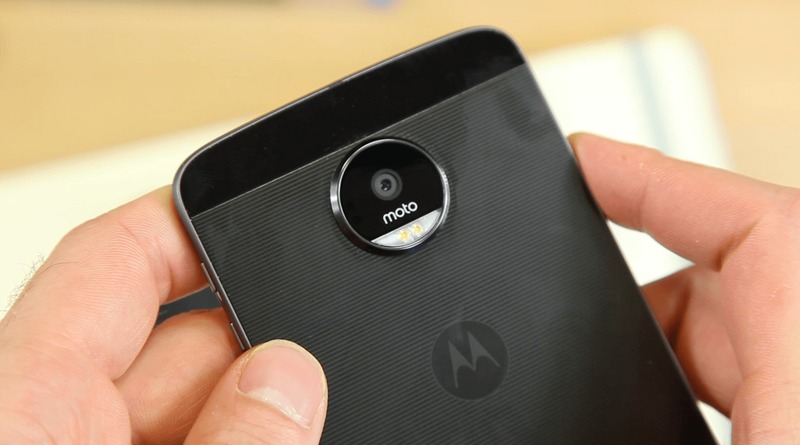 Moto Z photographs only in 13 megapixels and Google already offers free upload pictures up to 16 mega pixels no matter what phone you are using. 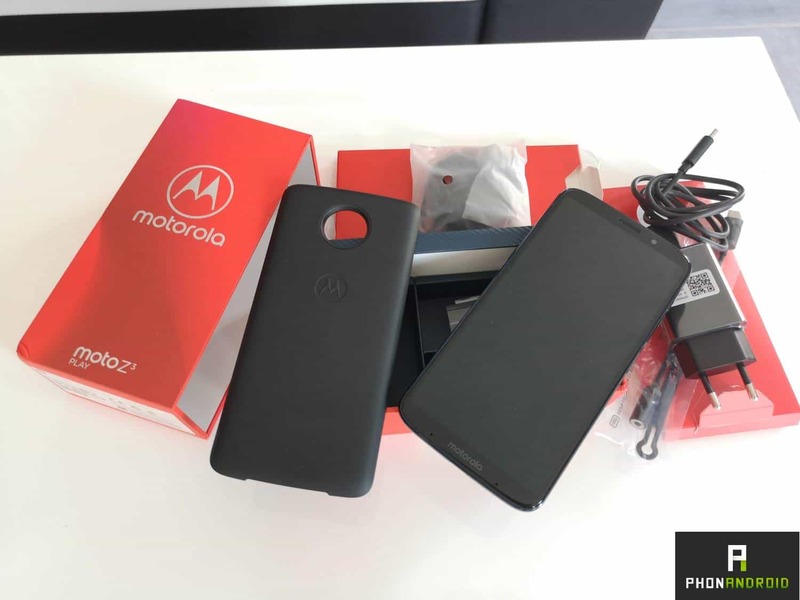 The offer is intended primarily for sister model Moto Z Force Droid with 21 megapixel resolution, but it is sold only in the United States. For us in all cases into the camera that does not need to be ashamed of their images. It fails in the dark as well as the best and at times has a little problem with the automatic white balance. Good pictures of the team though. 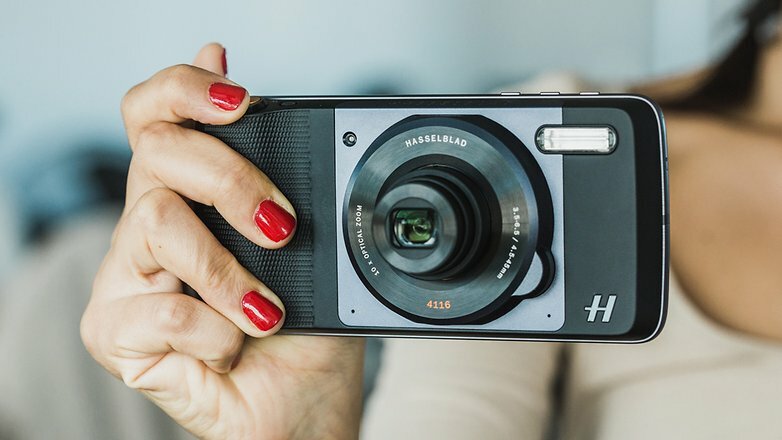 In addition to the automatic mode offers panoramic, slowmotionvideo and manual mode, where you can still manually set focus, iso, white balance, and shutter speed. You’d think Lenovo compromised if not with performance and battery so anyway with the camera, but this seems to not be the case. Moto Z is a really good phone, despite the fact that it is so thin. 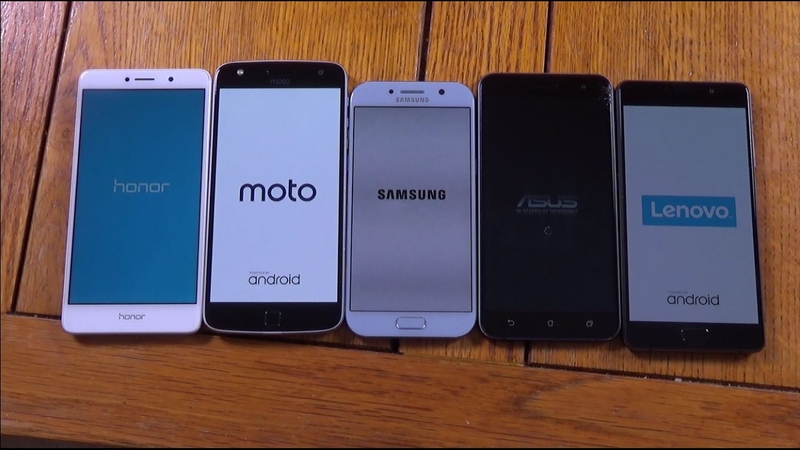 Which phone you can even say that it is a bit of a shame that it is so thin. What accessories are worth buying? One of the problems with the accessories I tested is that they make the phone very clumsy, so clumsy that you hardly want to use it as a phone. Accessories, especially the camera is very good, but not nearly as good as a real compact camera in the same format. I think many of the accessories becomes a sort of gimmick, something to use for a while, but which then become landscape. They are good, but it’s not chopped or minced. We use a cell phone to it combines so many useful functions in one unit, but with accessories, we get the worst (you must carry them with you) from the time with separate mp3 player, camera, etc. 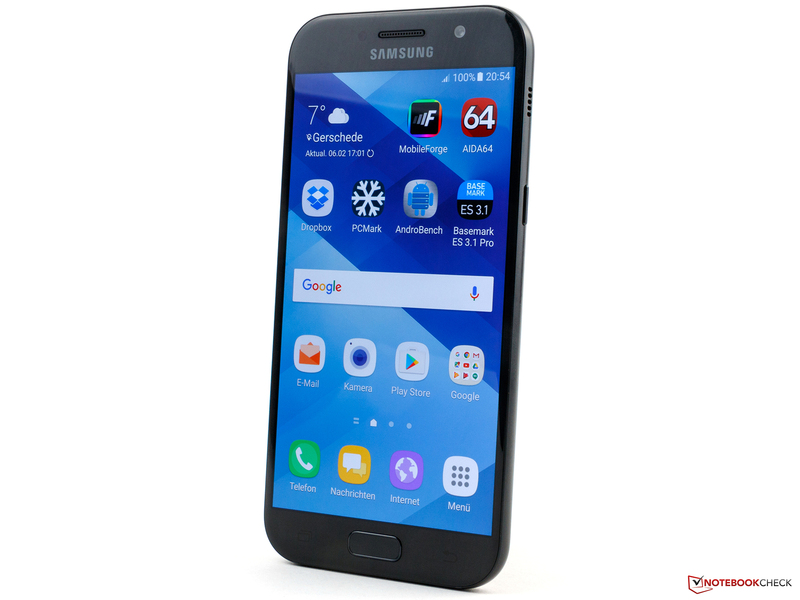 Has the dual sim card slots? Yes, you can either have two SIM card or a SIMcard and memory card. 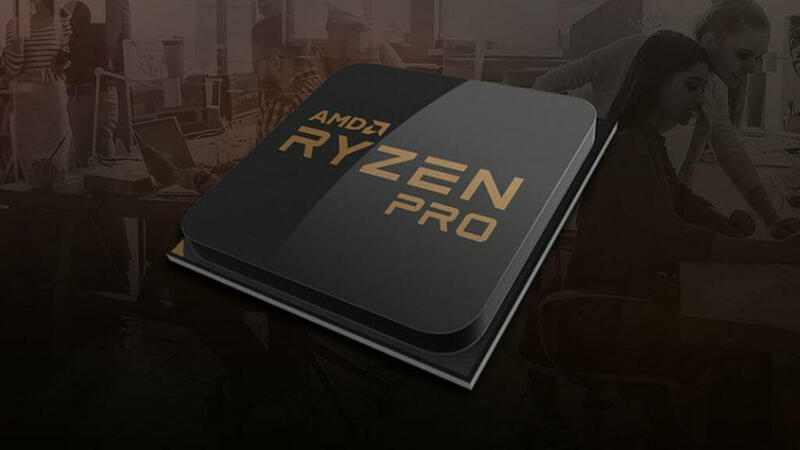 Both ultra-thin and super prestanda? Yes, you could say. 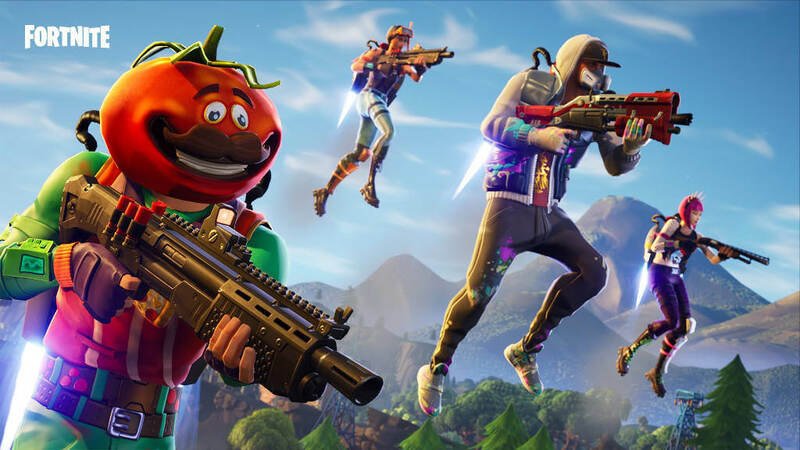 Either performance or battery life makes us disappointed. LG G5: The main competitor in terms of modular phones which can be equipped with new features is LG G5 to which you can connect, for example, camera grips, extra battery and better sound in the bottom of the phone, but also other wireless accessories.